Special Thank You to all SWW members who attended our meeing this evening. 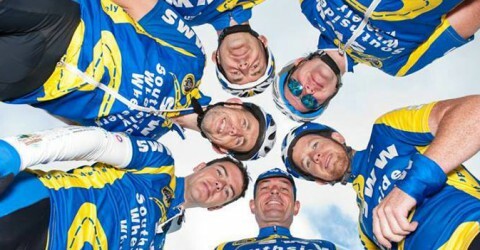 Training spin Wednesday evening 15th May at 6.30 is Bruree, Castletown and home. SWW Underage Coaching / Training. Thursday 2nd May 2013. 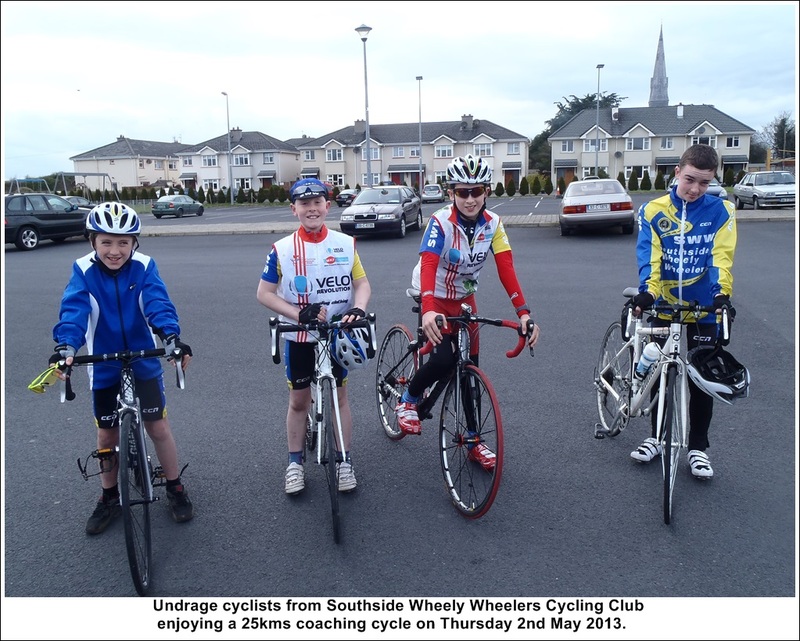 Great 25kms training session with underage SWW cyclists this evening Thursday 2nd May at 6.30pm. Wheely well done to Tadgh Walsh, Harry Mullane, Brian McCarthy and Edmund O Connor.